Anutone is headquartered at Bangalore, India’s info-tech & start-up capital, with adequate support at every metro city and major state capital of India. In order to be closer to the customer, Anutone® has expanded its manufacturing and warehousing facilities. 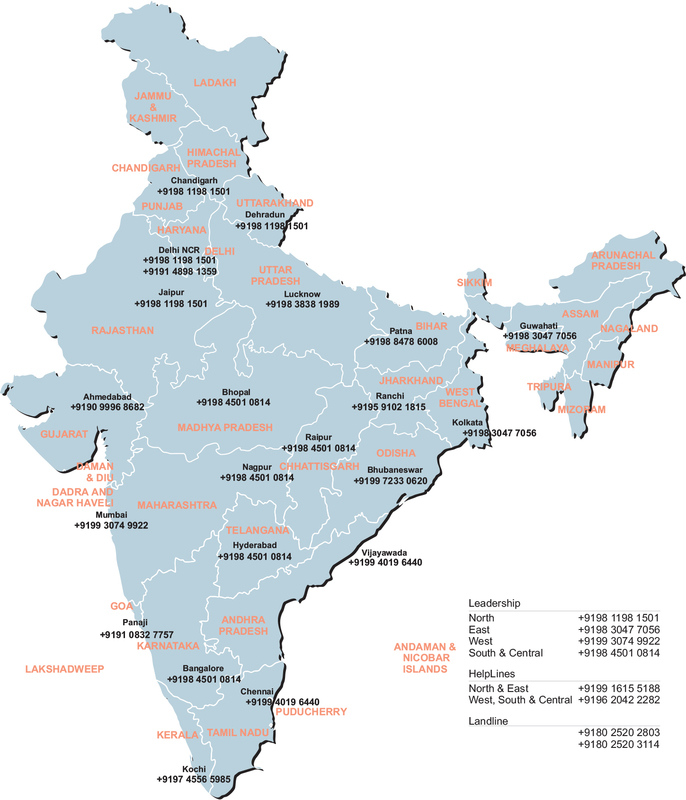 Competent representation exists across key cities of India to ensure a nation-wide presence. Qualified professionals, trained engineers, skilled technicians with the necessary experience add value to the Anutone programmes. Anutone®runs on SAP ERP that ensures seamless online information and communications across all its offices and warehouses. Anutone supports the initiatives of the US-based Green Building Council (GBC) and its LEED (Leadership in Energy and Environment Design) Green Building Rating System, India-based GRIHA and BEE for promotion of green buildings that are environmentally responsible, profitable and healthy places to live & work. Anutone’s CSR is focused on the special people with speech and hearing limitations. Anutone® works closely with speech & hearing institutes and special opportunity schools to enable these special people experience the world closer to reality. Anutone’s response team is technically skilled, adequately experienced to deploy its programmes and also co-manage project challenges with the AEC team. Team Anutone is trained in customer relationship management (CRM) and also provide the much-needed emotional quotient to the business of drywalls, ceilings and panelling. Anutone’s design, supply, build solutions are guaranteed to perform. A warranty certificate can be provided on eligible requests for projects where the Anutone programmes have been applied to design, supply, and build. Anutone® recommends the professional services of qualified and independent design consultants to decode Anutone products. A complete listing of design consultants for each region is available with Anutone and can be provided to eligible requests.